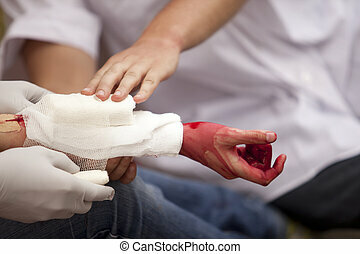 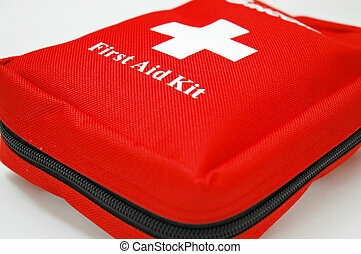 First aid rescue emergency help cpr. 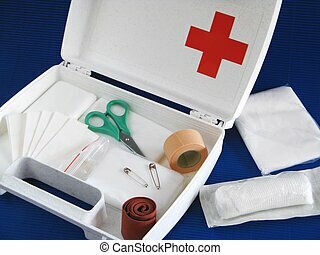 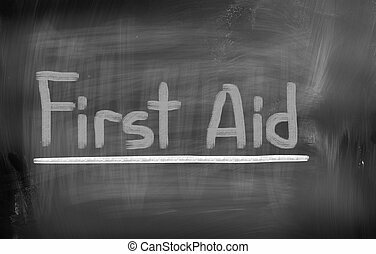 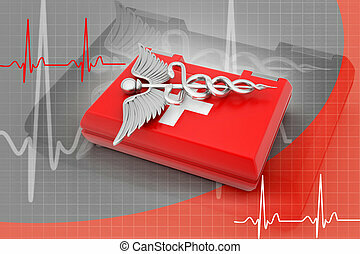 A set of pictogram representing first aid procedure. 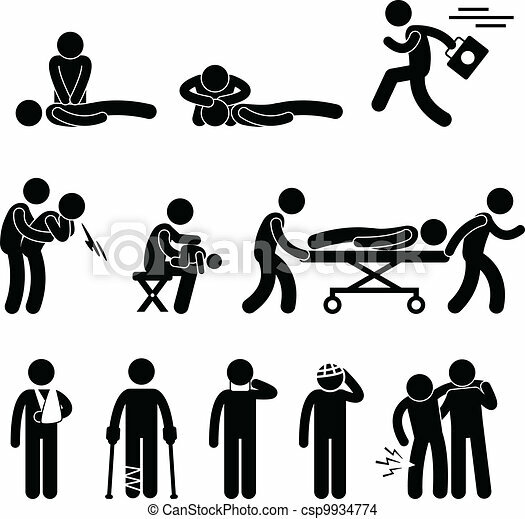 A set of pictogram representing first aid procedure. 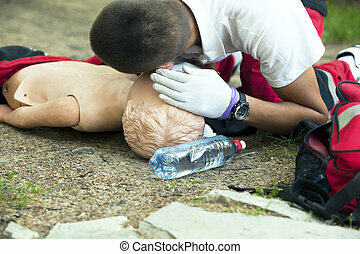 Seniror first aid student practitcing CPR on a dummy. 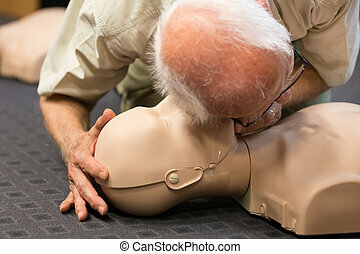 Heart massage. 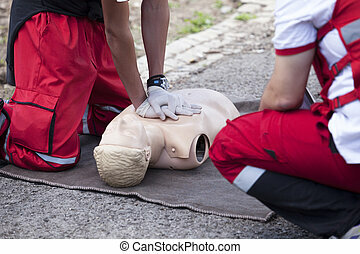 Cardiopulmonary resuscitation (CPR). 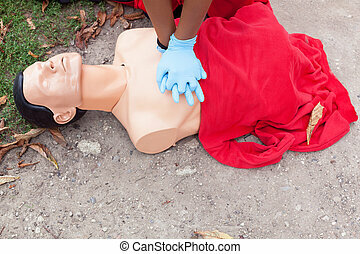 A woman offers first aid resuscitation to a young child in need of medical help. 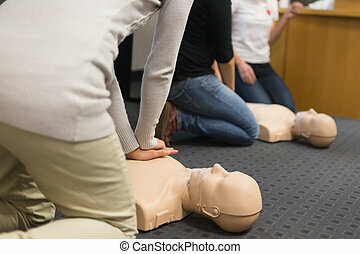 Adult education students learning CPR and first aid from a doctor or nurse. 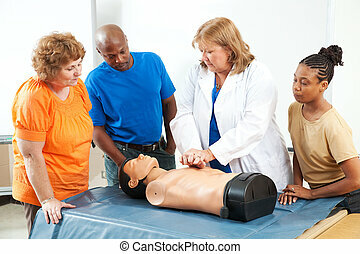 A group of adult education students practitcing CPR chest compressioon on a dummy. 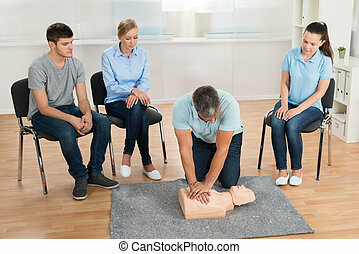 Adult education class on CPR and First Aid. 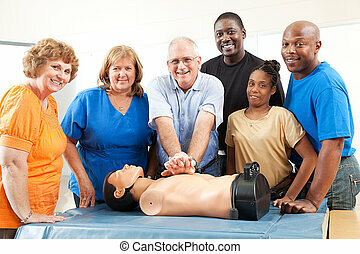 Students and teacher with dummy.